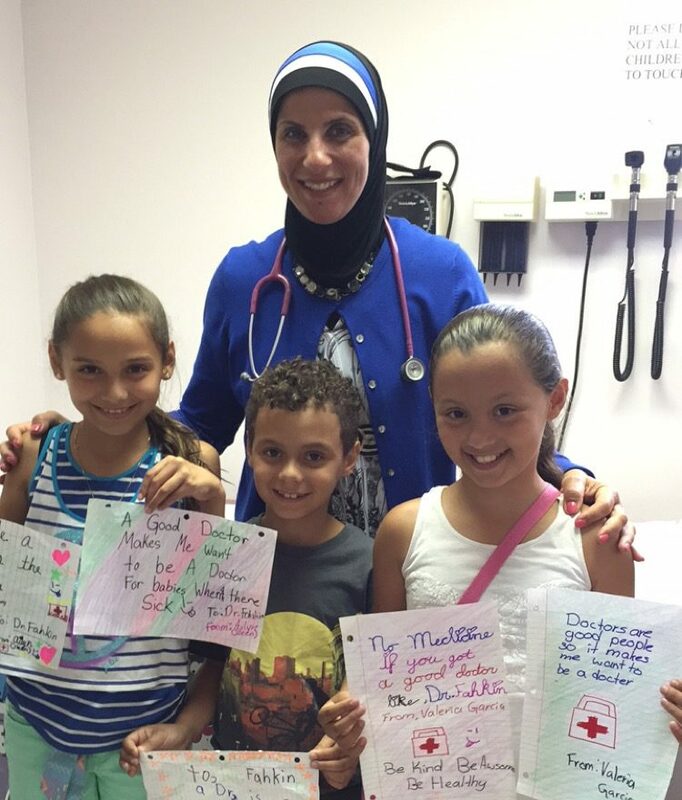 Dr. Lobna Fakih and her team are committed to providing top pediatric and adolescent healthcare for your family. Appointments are scheduled Monday-Friday 9:00AM-4:00PM. If you are an expectant parent and would like to meet the pediatricians and tour our facility, please call to set up a complimentary consultation. 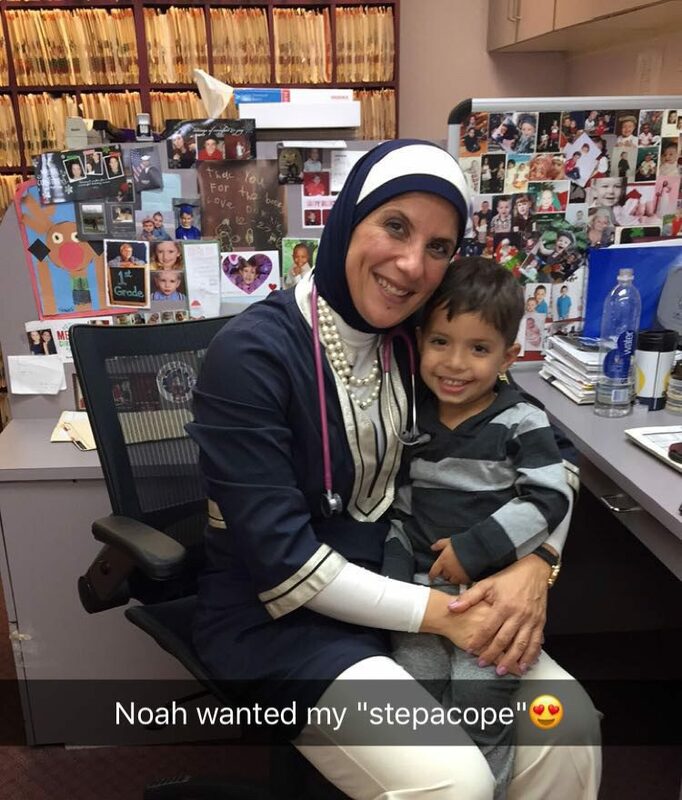 We want you to be comfortable with your child’s healthcare provider. 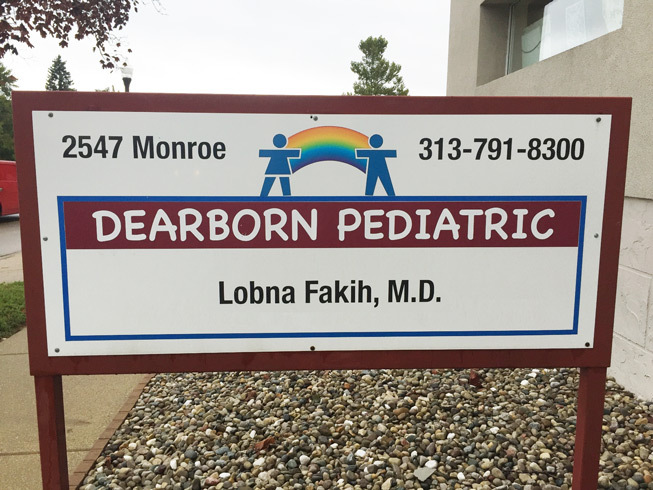 When you need professional, trustworthy pediatric and adolescent care, call Dearborn Pediatric & Adolescent Medical Center at (313) 791-8300 today.